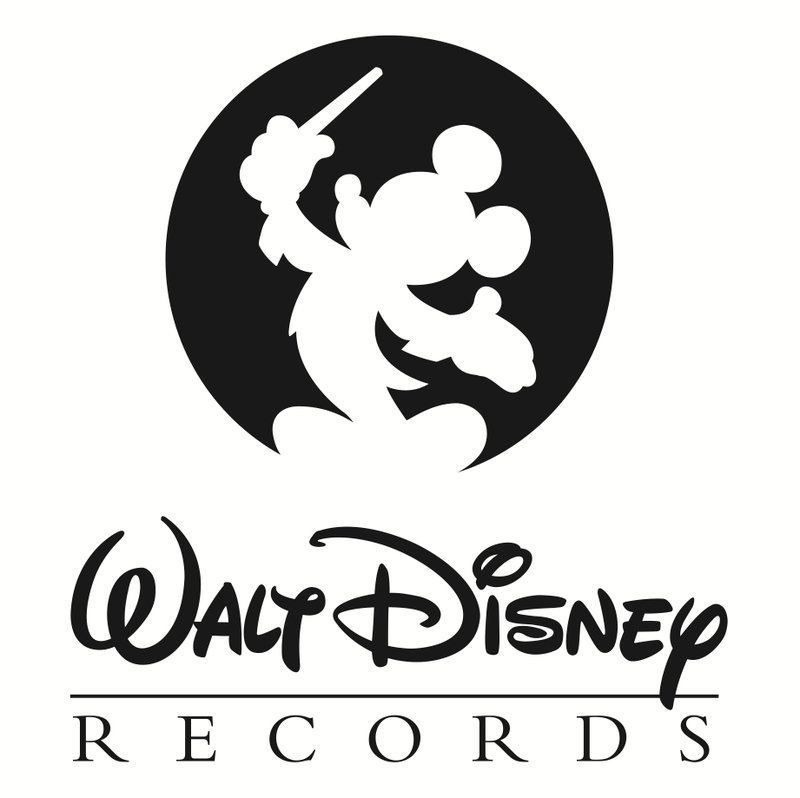 Walt Disney Records Soundtrack Sales Post! All these relevant soundtracks were released under Walt Disney Records, and some through Hollywood Records. US: ??? // Worldwide: ??? US: 510,000+ // Worldwide: ??? US: 1,000,000+ // Worldwide: ??? Note: Numbers were collected from RIAA and several other chart sources. Note: " - " in chart position means that the soundtrack did not debut near the top 100-200 in that country. Miley is the Disney Channel queen, idegaf if anyone disagreed. hannah montana the movie soundtrack is flawless. What about the hsm soundtracks? can your faves??? can they?? meet miley is still my jam lol. /no shame, i was 20 years old in 2007.